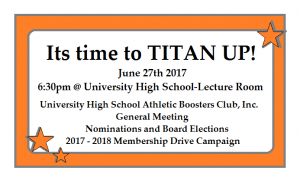 Your Titans Athletic Boosters Club is gearing up for the 2017-2018 school year. 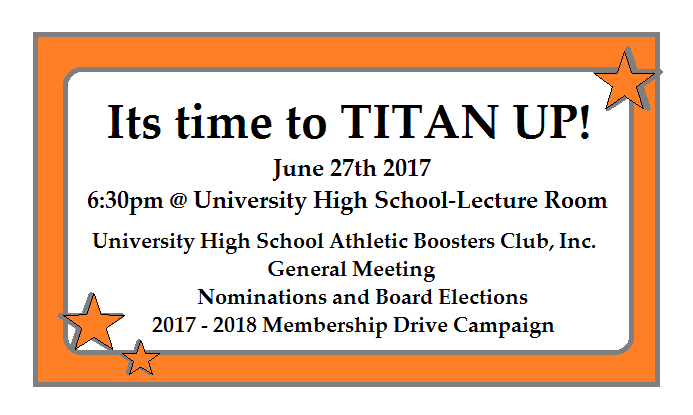 We invite all of you to join us for our General Meeting on June 27th, 2017 at 6:30 pm in the Lecture Hall at University High School. 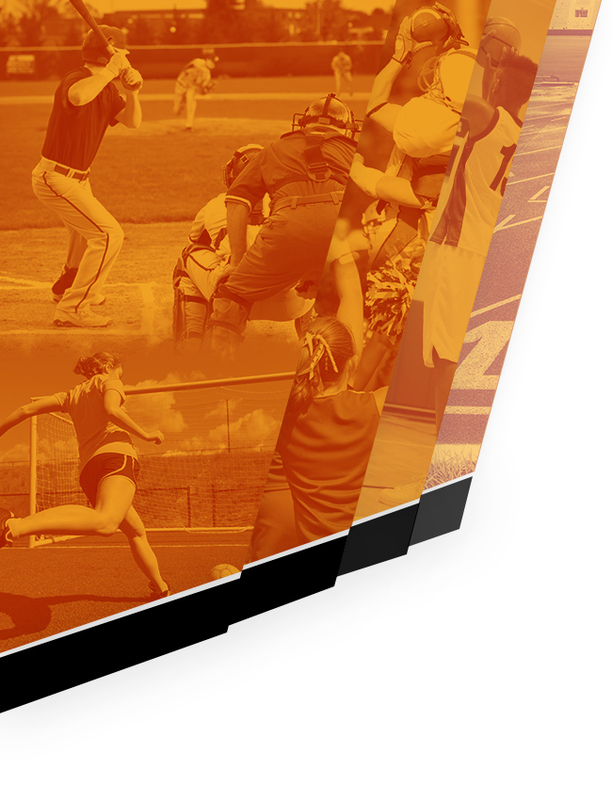 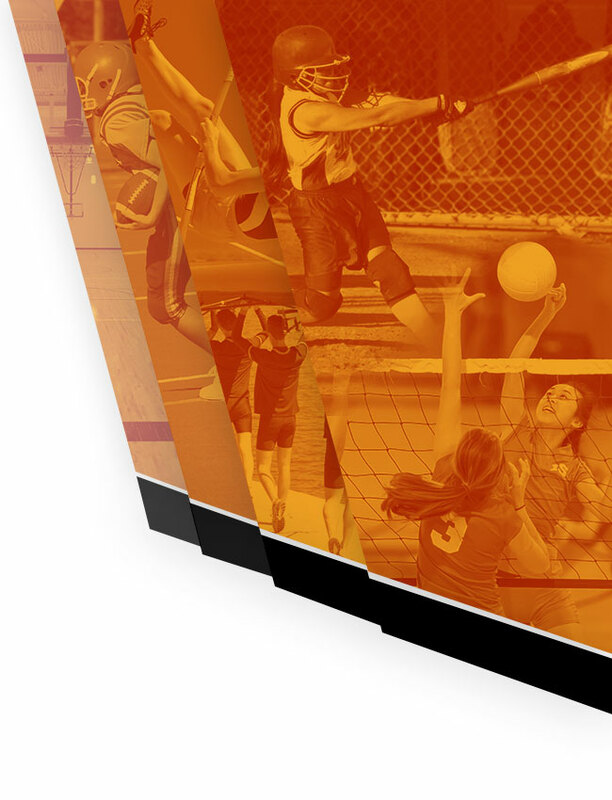 2017-2018 Business Membership for community members. 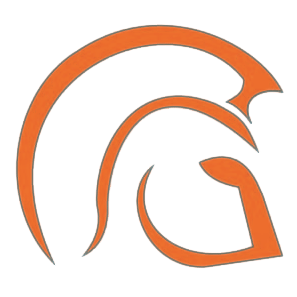 Looking forward to seeing you at the General Meeting and supporting our TITAN youth during their high school years.